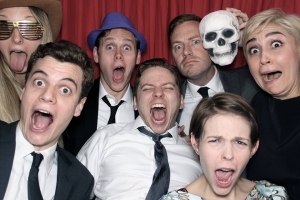 How could adding a photo booth to your Dublin event help you? It doesn’t matter if you’re hosting your work’s Christmas party or you’re looking at hiring extra entertainment for a birthday party. A photo booth hire Dublin could be just that extra spice you need. Here are three ways that adding one will help you. This is especially important for a business event. By adding something quirky and fun, you become remembered for all the right reasons. Your guests will think about the entertainment value of switching clothes and costumes with friends. They’ll have the evidence to see it the next morning and remember the fun they had. As you become the talk of the town, more people will hear about you and come to you. Think about how little you will have to do. 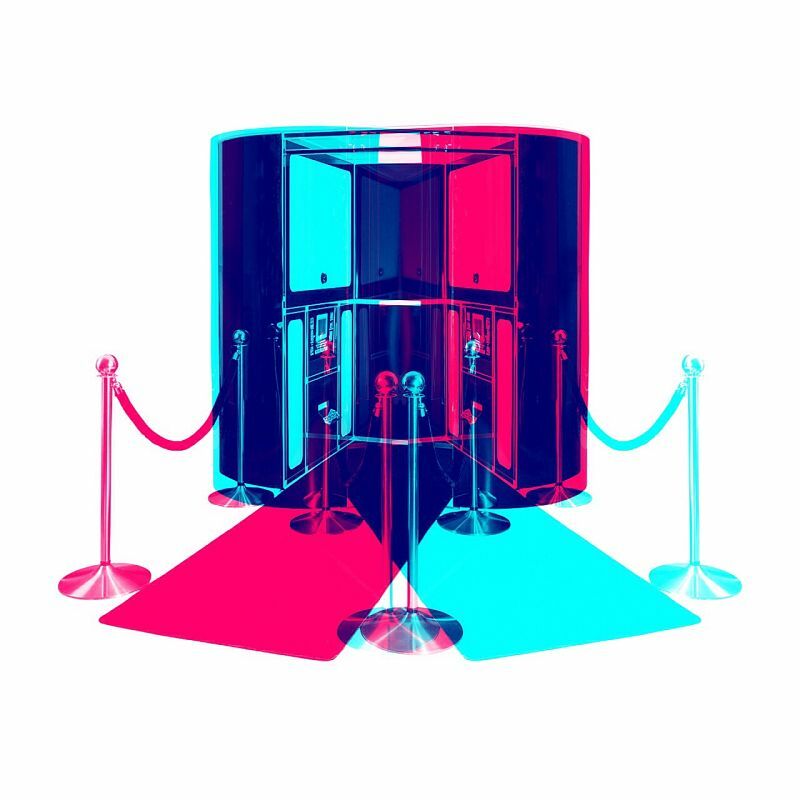 When you hire a professional photo booth company, they set everything up and take care of entertain guests. All you have to do is hire a professional Photo booth company. You don’t have to worry about the logistics of anything, and that makes it easier entertainment for you. Whether it’s a wedding or a party, you can concentrate on other elements of the event. Some people question whether having a photo booth will be worth the money. The truth is it really is. There are so many people who enjoy this form of entertainment, and as mentioned you become the talk of the town. You could be surprised at the amount of business your company can bring in by adding one to an event you’re hosting. It’s important for people to remember you for the right reasons. They want your events to be fun and having something original. A photo booth Dublin is the perfect item for that need. It’s well worth the money, especially when you consider the extra revenue your business could bring in. For personal events, you’ll definitely be one of the parties to beat.